Blog > Issues > Property Rights > Why are California bureaucrats trying to undermine the will of San Diego voters? Why are California bureaucrats trying to undermine the will of San Diego voters? It has been said that democracy is the worst form of government, except for all those other forms that have been tried from time to time. Maybe that’s why the California Constitution provides that “[a]ll political power is inherent in the people.” In 2012, the people of San Diego exercised their political power when they approved Proposition B, a citizens’ initiative to change the retirement plan for new city employees, by a two-thirds majority. Despite the overwhelming popularity of Proposition B at the polls, California’s Public Employment Relations Board (PERB) ruled that the Mayor Jerry Sanders—who championed the initiative—violated fair labor practices under the Meyers-Milias-Brown Act (MMBA) by failing to “meet and confer” with unions before placing the initiative on the ballot. Last year, PLF filed an amicus brief in the California Supreme Court supporting the right of San Diegans to pass a voter’s initiative without interference from the unions. Unfortunately, the high court agreed with PERB and sent the case back down to the Court of Appeal to figure out how to resolve the issue. Now, the unions want to hit the reset button and rescind democratically enacted Proposition B. Today, PLF filed an amicus brief in a California Court of Appeal in the case of Boling v. Public Employment Relations Board. The brief was joined by the Honorable Jan I. Goldsmith, who formerly served as a San Diego Superior Court Judge and as San Diego City Attorney. In our latest brief, we urge the court to decline that invitation. Proposition B was lawfully enacted, obtaining nearly 116,000 signatures and two-thirds of the vote. The fact that the Mayor supported the initiative but did not “meet and confer” with union reps cannot invalidate the clear will of the people. 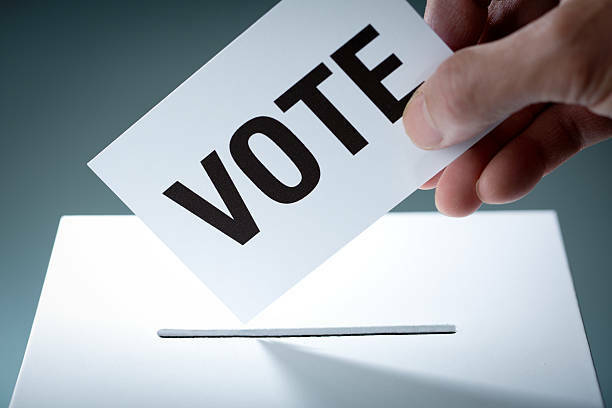 The court should direct the city to adopt clear policies on elected officeholders and staff participation in citizens’ initiatives to avoid future confusion, but it should not erase a validly and legally enacted voter’s initiative. The people of San Diego exercised the rights reserved to them under the California Constitution. They, and they alone, should be the final arbiters.